Working with the Flourish Foundation at Worlds End Estate in Chelsea, London. 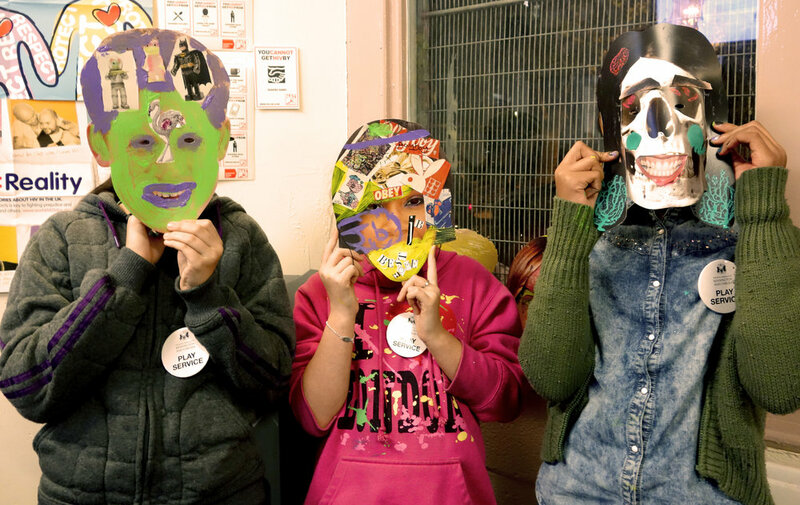 A workshop for under-privileged kids ages 6-14 years old learning about collage. 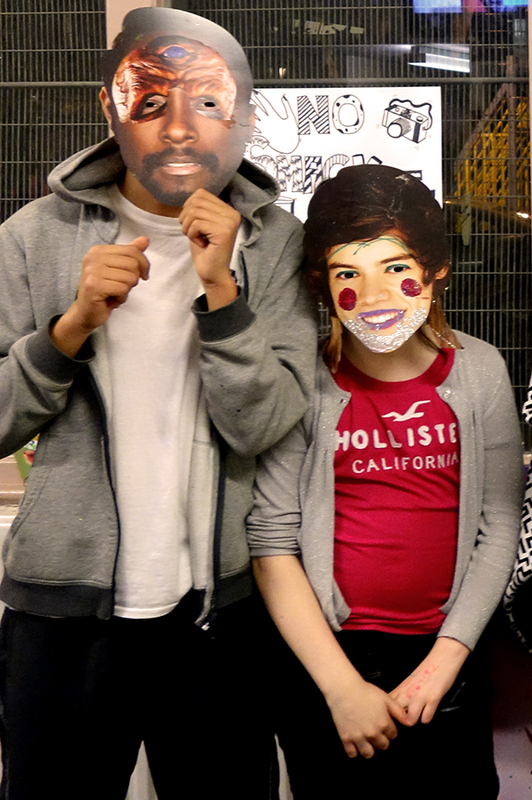 The kids used paint, glitter collaged cut and paste and made masks of their favourite celebrities.